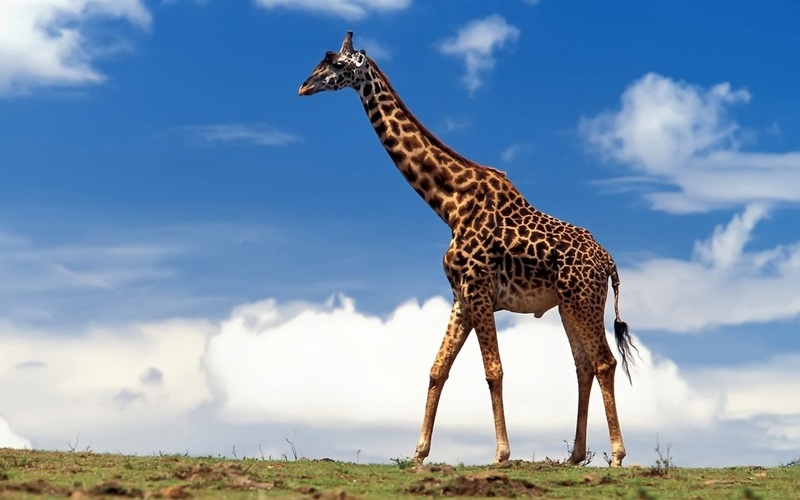 Giraffes are mammals likes apes that have the highest posture, a male giraffe can even reach up to 5.5 meters high, while the average female giraffe is shorter than the male giraffe. 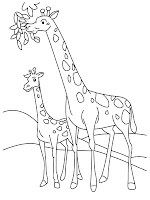 Giraffes usually live in groups, in one group of giraffe, there can be 20 to 30 head of a giraffe. 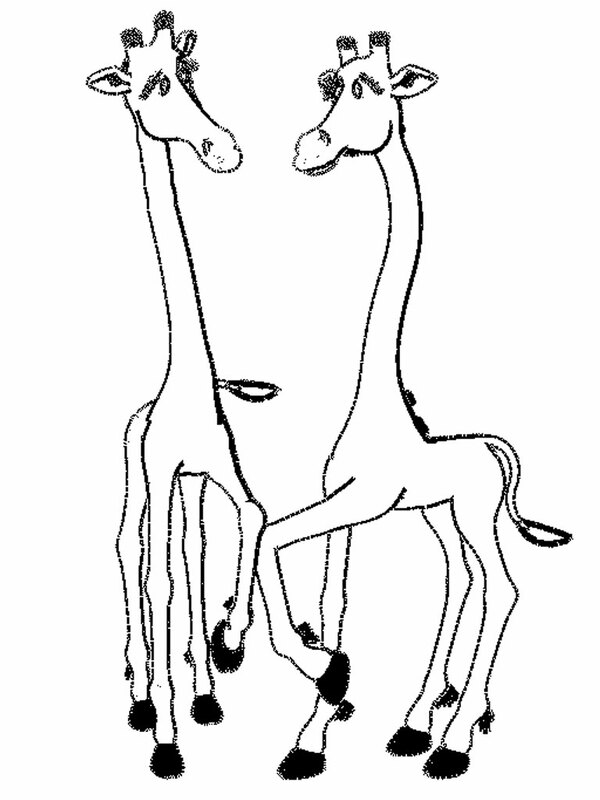 In addition to the edge of the forest, they are also commonly found in grassland areas. 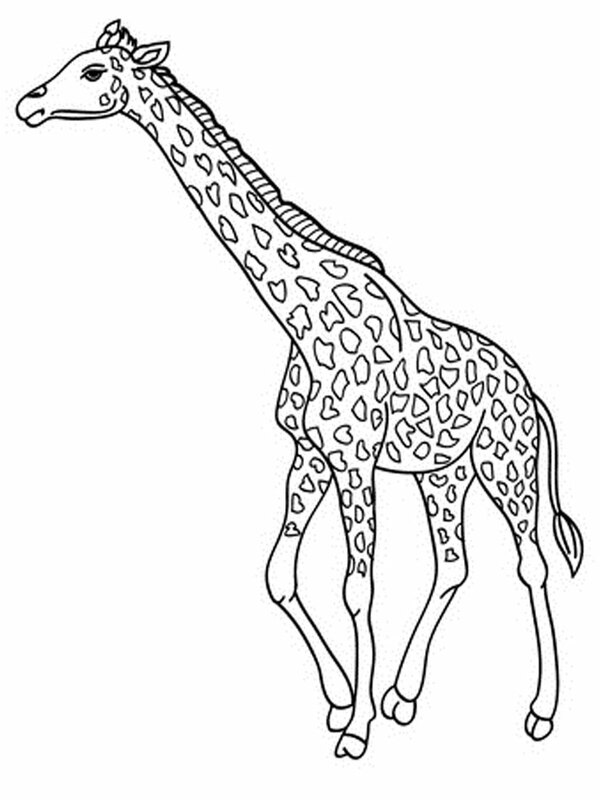 Giraffes use a very long neck to eat leaves of tall trees and picking fruit. 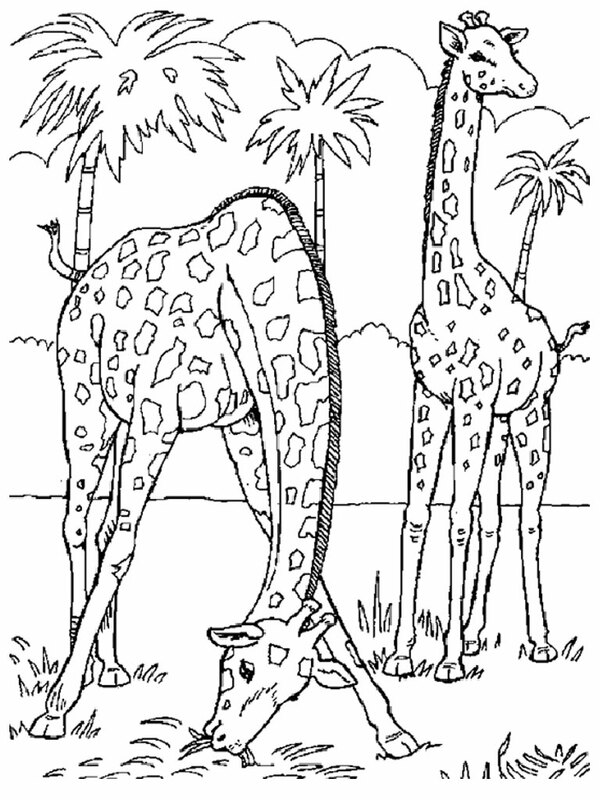 In addition, they also use the neck as a weapon in the fight or defend territory. 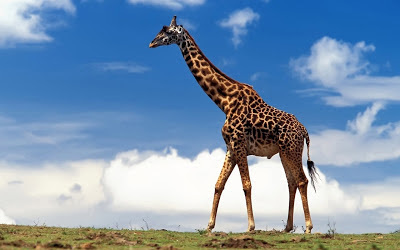 The giraffe is an animal that is almost extinct, because it's a giraffe hunting for meat and skins is prohibited. 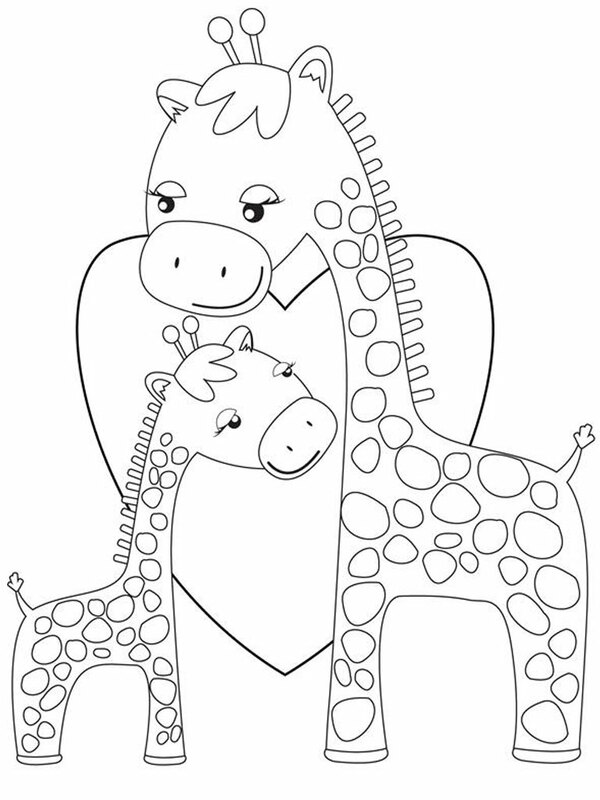 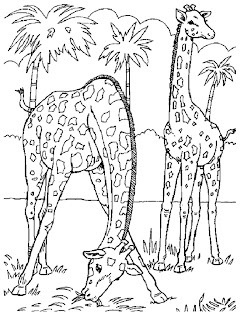 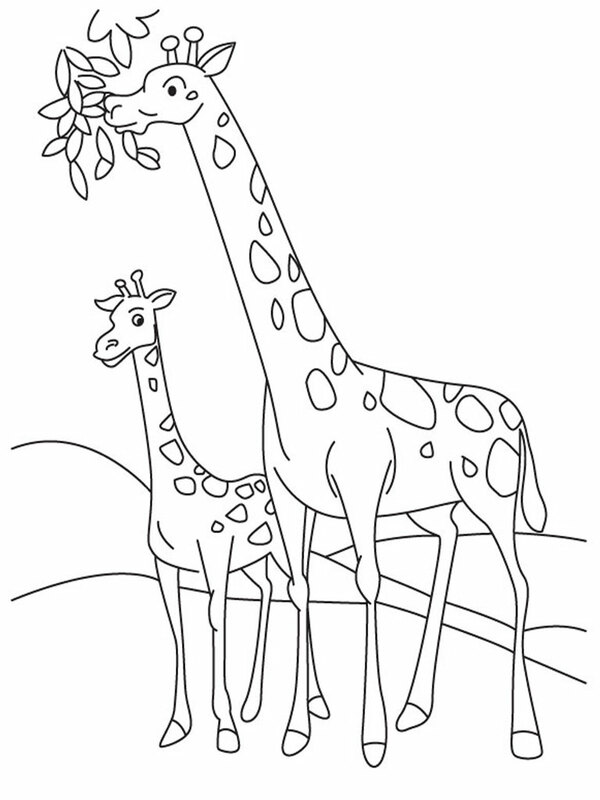 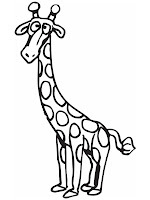 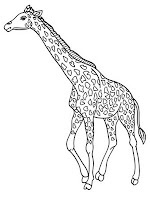 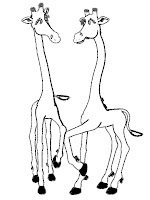 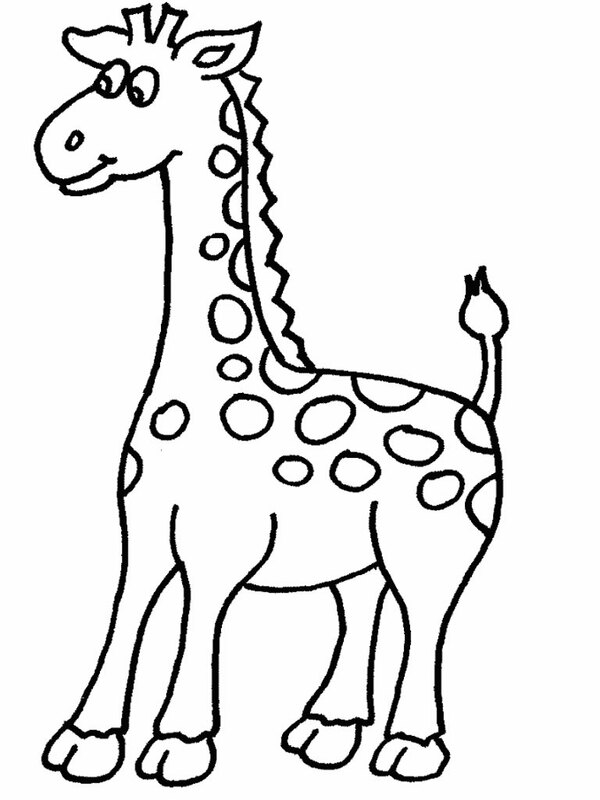 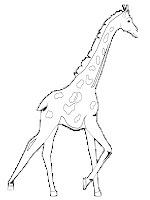 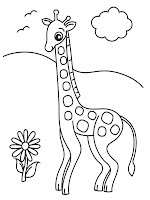 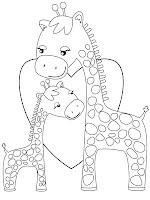 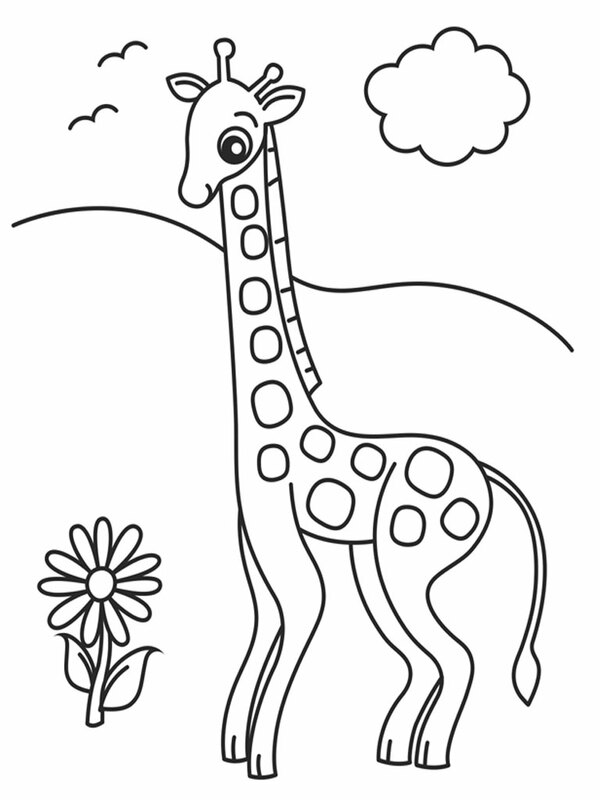 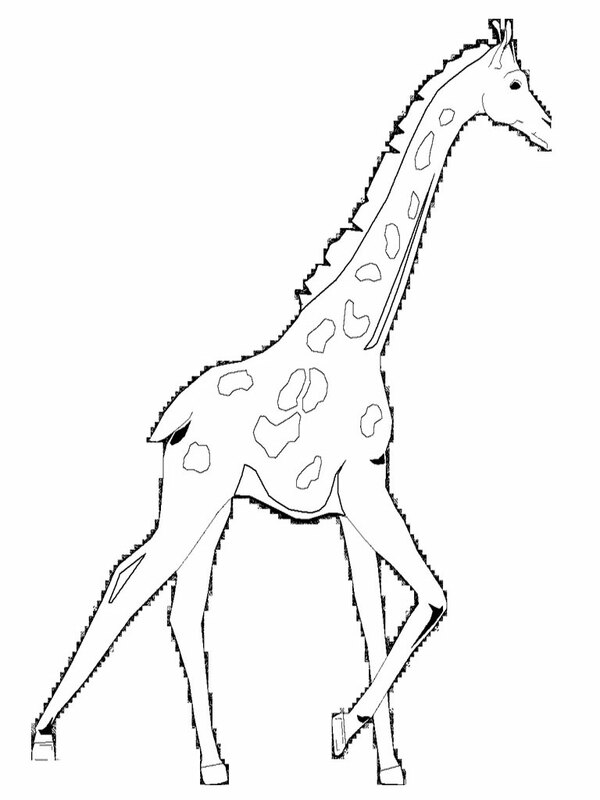 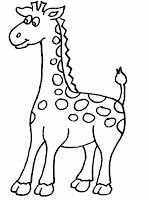 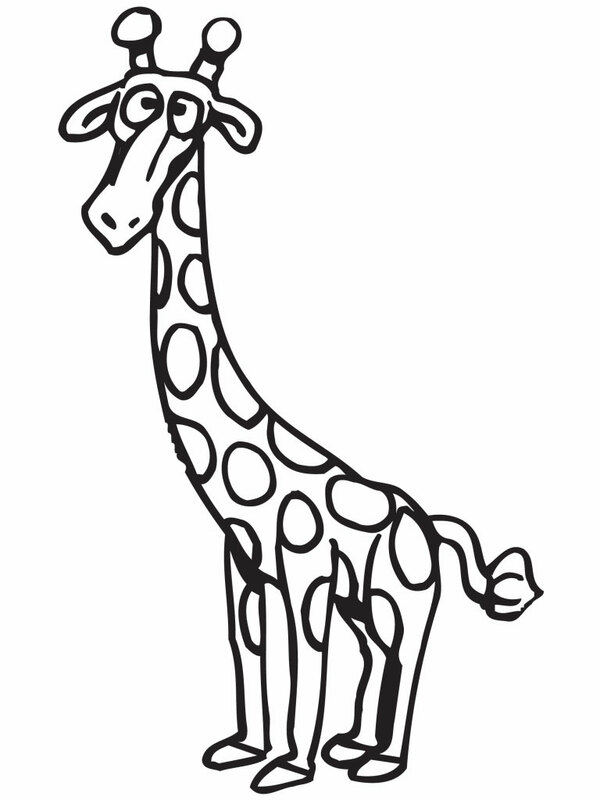 Introduce your children to the unique long-necked animals that can be found in zoos, download giraffe coloring pages and give them a little extra knowledge about the giraffe.